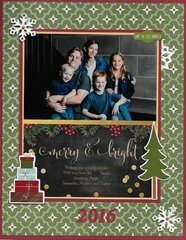 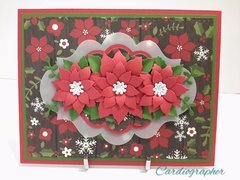 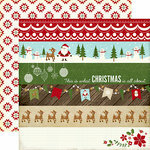 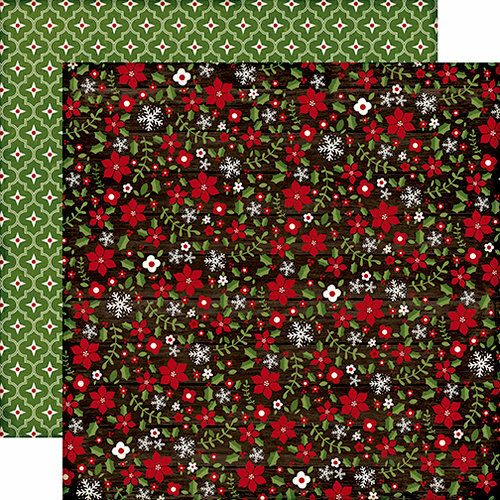 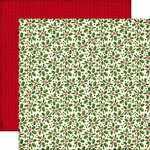 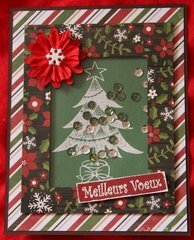 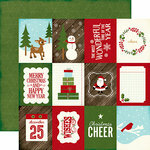 Echo Park - The Story of Christmas Collection - 12 x 12 Double Sided Paper - Flowers. 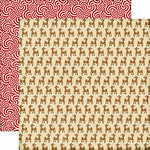 Made by Echo Park. 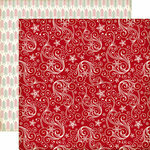 This paper is absolutely beautiful. 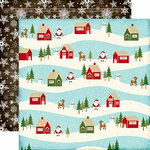 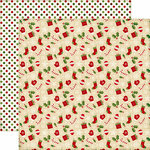 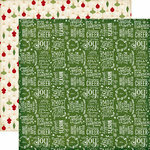 I bought several sheets to make Christmas cards and to do a Christmas LO.